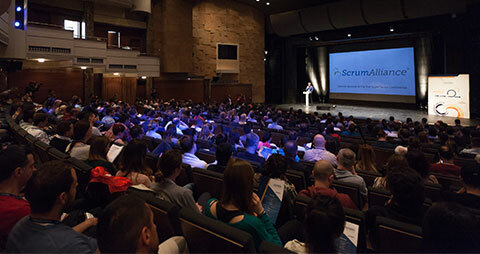 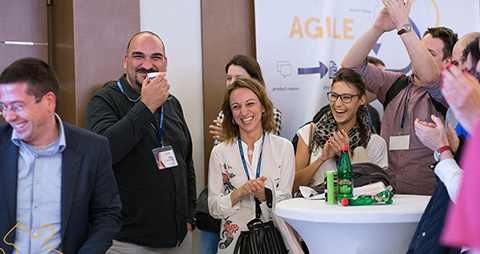 Together with Scrum Trainers we organized several successful seasons of Scrum courses in the past and certified a few hundreds Scrum Masters and Product Owners in Serbia and the region. 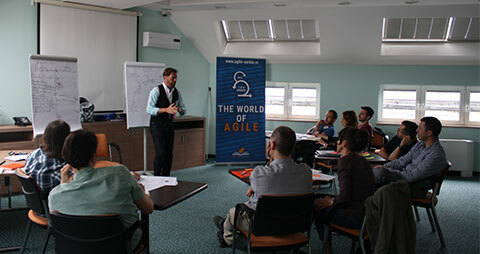 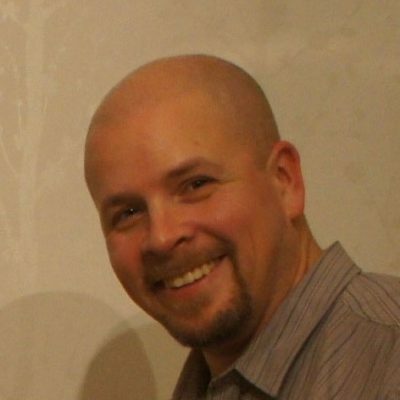 They are the powerful force in the Agile companies due to Scrum implementation. 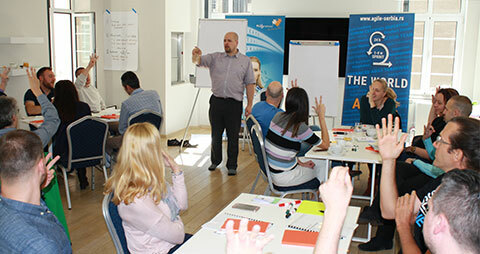 For those who want to improve their knowledge about Agile Software Development, Puzzle Software organized an interactive Scrum workshop in autumn 2016 with our Certified Scrum Trainer – Petri Heiramo.